This forum serves the Odin Project (raw food research) and The Cancer prevention and treatment projects. This forum section is for the readers of my book that have questions and also need help. Please post under the appropriate sub categories. You must register before you can post. You need to be logged in to see the categories. Here you can post questions about switching and feeding raw. This is new to many and can seem overwhelming at times. It really is quite simple. So if you are discouraged please let me know! In order to control spam you need to register to post. Please post your success stories with raw feeding here. You need to log in first. Forums dealing with cancer help. These are forums I use to communicate with active cases. Each case get its own private forum (case files) only visible to the owners.. This is a practical way of documenting and keeping track of the progress. I have close to 30 cases that will be added to this forum soon. The case files will show 0/0 for the ones that do not have access to them. You can only access your own case file. 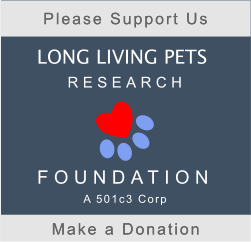 This forum is for owners of pets that is on my cancer prevention study using apricot seeds, msm, essiac tea and d-earth. Here you can post questions about my consulting program. 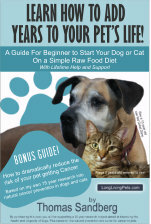 Some are reluctant to switch their dog to a raw food diet and need help beyond my book. I offer a 3-month coaching service to help you through this. 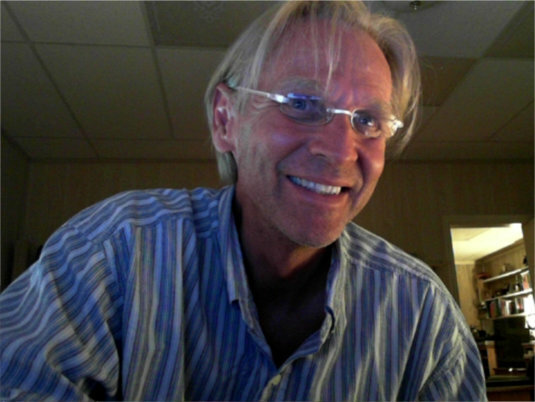 You have access to me by phone and skype. Under this section you will find your private consulting forum. You must be registered as a client to see and access your private forum. Here you can post and share your experience with switching to raw with other clients.